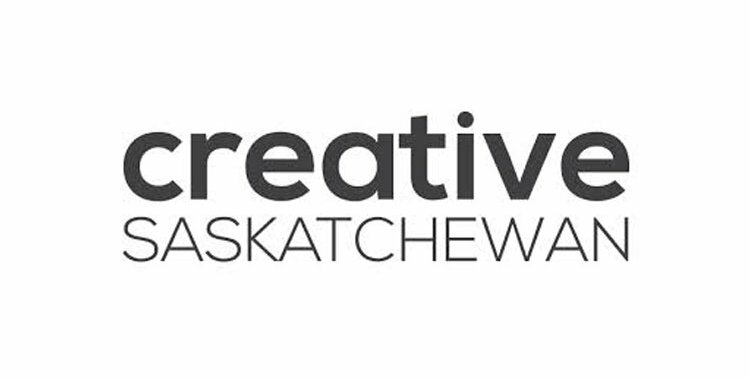 Creative Saskatchewan, a new agency dedicated to the growth and commercial viability of Saskatchewan's creative industries, is holding a series of presentations in various Saskatchewan communities. Sept. 2 2 pm Saskatoon, Village Guitar & Amp Co.
Sept. 3 7 pm Saskatoon, Village Guitar & Amp Co. The public is invited to come learn about investment opportunities for commercial creative industry projects and endeavours. For more information, call 1-800-561-9933 or visit www.creativesask.ca .